Nuacht na Scoile: GRMA dos na scaileáin tadhaill sa Ghaelscoil! 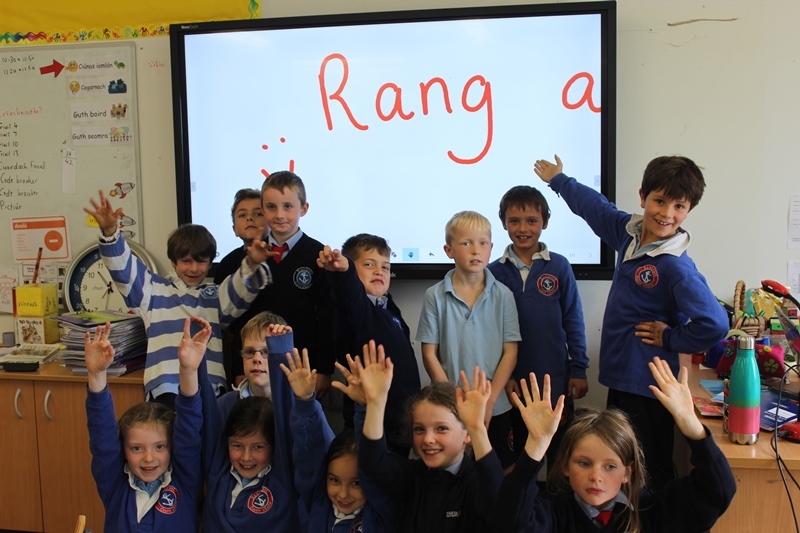 Thank you for our new Touch-screens! GRMA dos na scaileáin tadhaill sa Ghaelscoil! Thank you for our new Touch-screens! 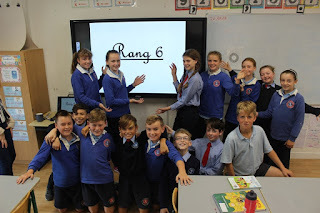 Go raibh maith agat mór ó Rang a 2 agus Rang a 6 as na scáileán tadhaill 75"nua a fuaireamar an tseachtain seo! Airgead a bhailigh Cairde Ghaelscoil Chionn tSáile nó ár gCoiste na dTuismitheoirí a lig dúinn iad seo a cheannach chun an eispéireas is fearr a thabhairt d'ár bpáistí iontacha! Go raibh maith agaibh uile a rinne na cácaí dos na díolacháin, a cheannaigh féilirí agus a thug tacaíocht dos na feachtais bailiúcháin airgid ar fad atá déanta againn! 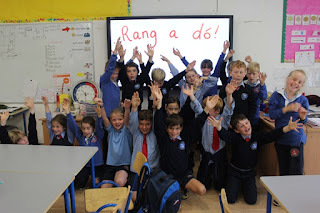 Gaelscoil Chionn tSaile abúúúúú!!! 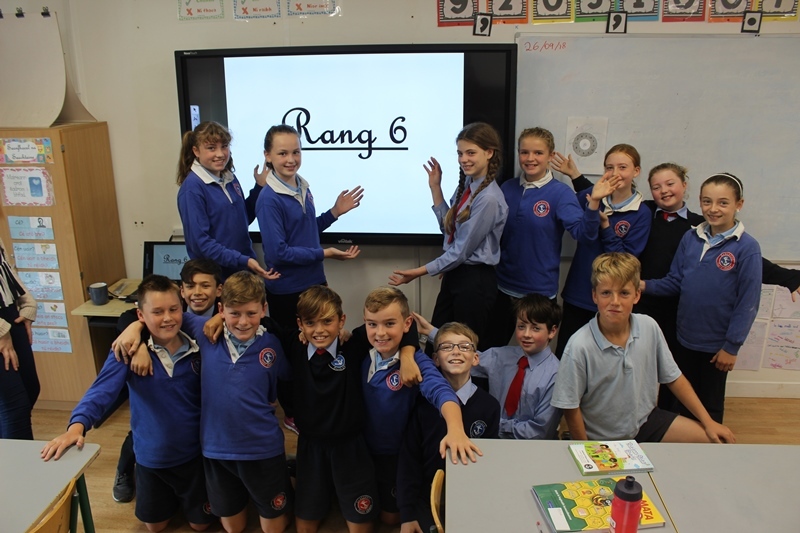 A huge thank you from 2nd and 6th classes for the new 75" touch-screens we had installed this week. It's our aim to have touch-screens in every room as soon as is practical. Funds raised by the Friends of Gaelscoil Chionn tSáile or our Parent's Association enabled us to buy these amazing resources for our fantastic bunch of children. A huge thanks to all who baked and bought cakes for the cake sales, bought calendars and who supported all of our fund raising events. These are some of the fruits of your efforts. 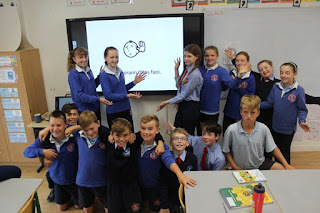 Gaelscoil Chionn tSáile abúúúú!